Visual Studio Item Templates – In one of my previous posts (Programmer’s Survival Tips – #3) I looked at having your own code library or repository . While this is a really important aspect of programming, there are times when you would want to do a bit more than simply delve into your bag of code snippets. When I started out programming .NET applications, I frequently found myself wondering if there wasn’t an easier way to do things. Well to tell you the truth, there are so many Visual Studio Tips and Tricks out there, but I would like to focus on one in particular. 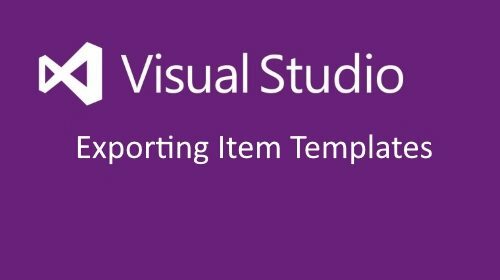 Visual Studio Item Templates. Now for some of you, this will be old hat, but I bet that there are some of you who are not familiar with Item Templates in Visual Studio. Lets say for example that you would like to extend the error message screen that is displayed to the user in the catch portion of a try / catch block. So you go about designing your new screen and adding extra functionality, bells and whistles. 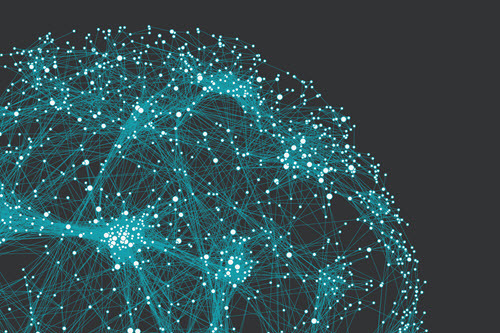 Once your application is completed and QA’d, you know that it is ready to be rolled out to a live environment. Along comes the next project, and you would like to use the same extended error message screen as in the previous project. So now you copy the code and form from the previous project, and paste it into a new form in the new project. Well, there is an easier way – Visual Studio Item Templates. Next, for the Item or Items you selected in the previous window, you now need to select the references you would like to include with them. This way, you can share Item Templates with other developers and use any Item Templates you receive from them. Just copy received templates to the Item Templates Visual C# folder. Item Templates copied to your Visual C# folder will be usable within your Visual Studio projects. Right click on the project in Visual Studio’s Solution Explorer that you want to add the Item to, and from the context menu select Add > Add New Item. On the Add New Item screen, select the Visual C# Items node in the tree view on the left. You will see a section called My Templates in the Templates pane to the right. Exported Item Templates are visible here. You can now add any exported templates to your Visual Studio solution as needed. This is an excellent way of building up a repository of complete code forms and DLL’s that you use often. A good tip is to make a habit of mining your completed projects for reusable components. The more work you do up front, the more Items you can export and reuse. This will effectively cut down on your development time. All this will make you a more efficient software developer .